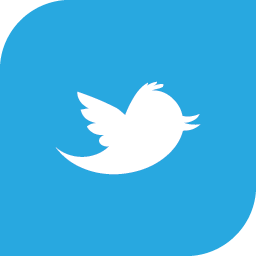 LinkAngel.com » Blog Archive » Internet Archive: Way Back Machine? Internet Archive: Way Back Machine? Ever wondered what the internet looked like 7 years back? 10 years back? There is a great website that provides snapshots of websites from a long time ago called the WayBackMachine. 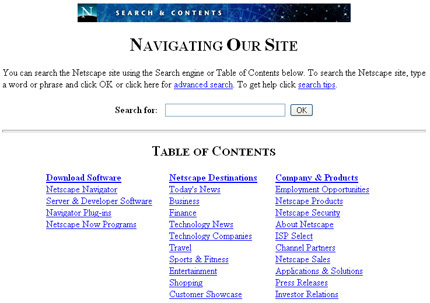 Here is Netscape.com from 1997.